The Oasis Family Aquatic Center has closed for the season. 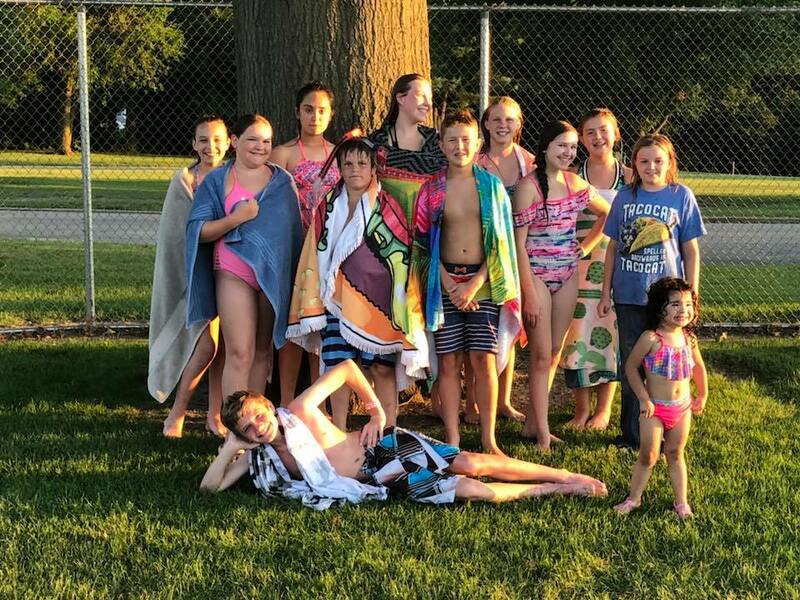 Thank you to all who came out and supported your local, public pool!! 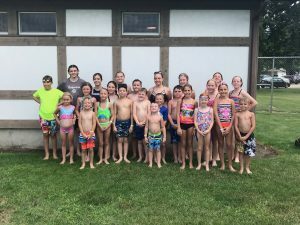 The 2018 season saw a substantial increase in the number of swimmers who came out and everyone at the Kewanee Park District looks forward to another successful season next year! The Oasis also had quite a few groups visit this year, both during regular hours and as rentals! The Oasis Family Aquatic Center is located inside Northeast Park. 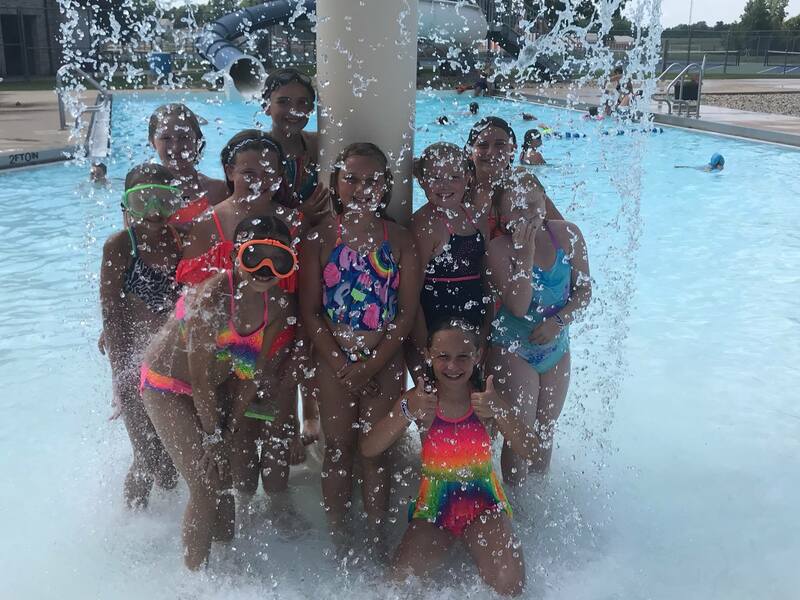 From the zero depth entry pool, to the Tear Drop in the zero depth end, to the Gushers in the zero depth end, to the diving board, drop slide and (2) 80 foot body flume slides, the Oasis offers fun for all ages. The Oasis is open daily Monday through Sunday from 12pm (noon) – 6pm weather permitting and is staffed with certified lifeguards located at every station. Attached to the Aquatic Center is a concession stand where you can enjoy a snack or drink during the 3pm break everyday. No outside food or beverages can be brought in to the pool area. The 2013 swimming season saw some changes at the Oasis. 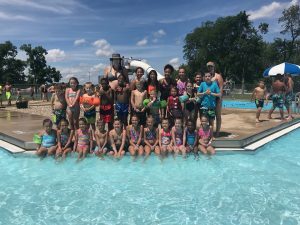 With help from Friends of the Pool, the Kewanee Park District was able to provide quiet time for families (with children under 10) twice a week in the morning as well as lap swimming free of charge to those who wanted to take advantage of the opportunity. 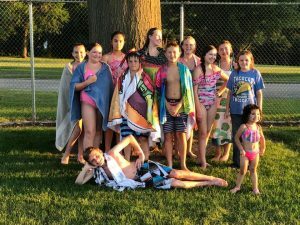 The Oasis also hosted a few teen swim nights which included music, snacks, & prizes for those teens attending. 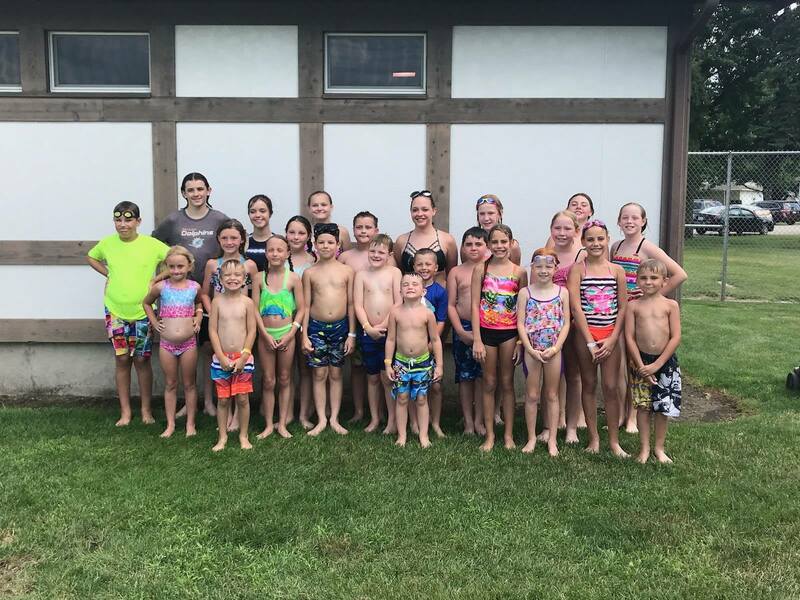 The teen swims were also free of charge due to sponsorships from area businesses. 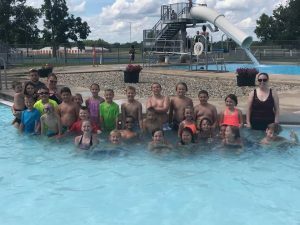 In addition to the teen swims, the Kewanee Park District sponsors an annual free swim for all ages on July 4. On the last day of business for the Oasis each season, the Kewanee Park District hosts a dog swim before the pool was drained for the season. The turn out and feedback for past events have been very positive, with many dog owners hoping the swim will become an annual event. The opening date for the Oasis Family Aquatic center will be Friday June 1, 2018 – weather permitting. Season passes are available for purchase at the swimming pool. For a more information on pricing, visit the link below. When are you opening ? Are all individual passes for both adult and children 65$? or can you use a 65$ pass and add 35 for an extra person? All individual passes are $65 until you purchase a family of 4 season ticket, then each additional is $35. The pool is scheduled to open on Friday June 2nd at 12pm (weather permitting). As of right now, the only scheduled free swim will be on July 4th. The only scheduled free swim is for July 4th. Daily rates apply all other days. I remember having to take a swim test as a Minor in order to swim in the deep end, do adults have to do that too? Everyone is required to swim the length of the pool for the lifeguards in order to be permitted in the deep end. The buy one get one free offer is available to IHMVCU (IH Mississippi Valley Credit Union) members only on a daily basis. At this time we do not have any other buy one get one free specials. Unfortunately, the Oasis has closed for the season. Our staff consists of primarily high school and college students so we lose our staff this time of year with school starting back up. How much is it to book a rental at the Oasis pool? The Oasis if available for rent from 6pm-7pm or 6pm-8pm, 7 days a week at a rate of $150 per hour. are you guys hiring for the concession stand? We do not do the hiring for the concession stand as we lease it each year. Just curious if you have any teen swim nights schedule as of yet? Unfortunately, we do not have any on the schedule as of right now. If that should change, we will post the dates and times both here and on our Facebook page. Thank you for the inquiry. Are you still open for this year? Tried calling the number a few times and just keeps going straight to a voicemail. Our phone was stolen when we were broken into. We apologize that you have not been able to contact us. We closed for the season on August 12th as our staff all returns to school. We hope you think of us again next season when we open in June.